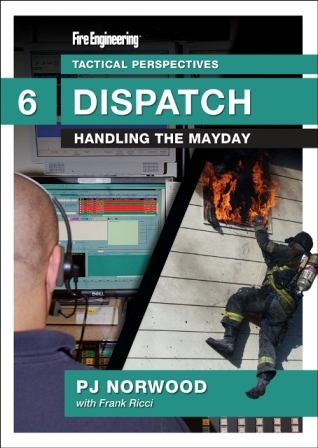 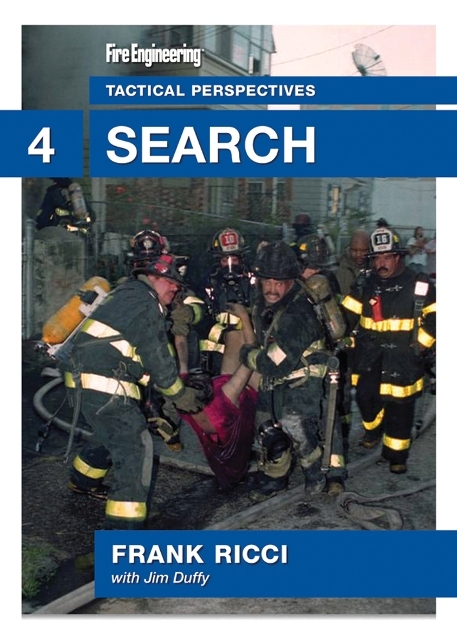 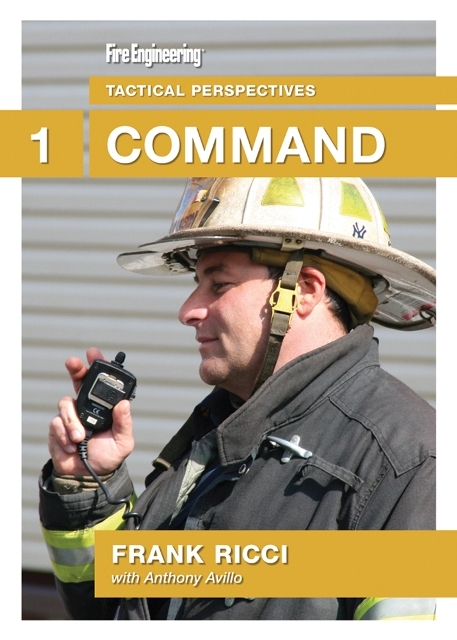 In DVD #4: Search, Lt. Ricci and Jim Duffy, Shift Commander, Wallingford (CT) Fire Department, illustrate the perspective of search. 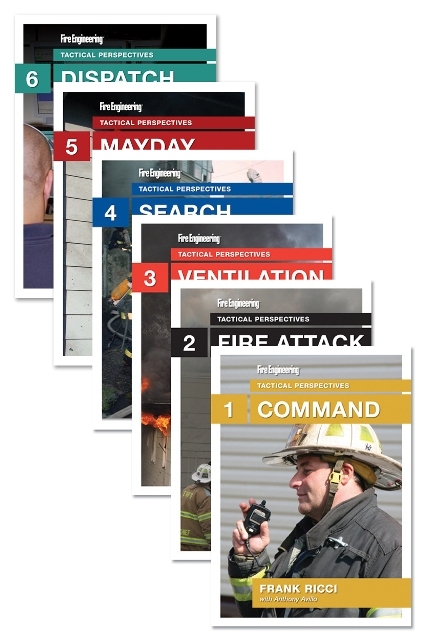 They outline the importance of a primary search and a secondary search, and look at hostile searches, VES, and other tactics that help ensure a positive outcome and keeping ourselves safe. 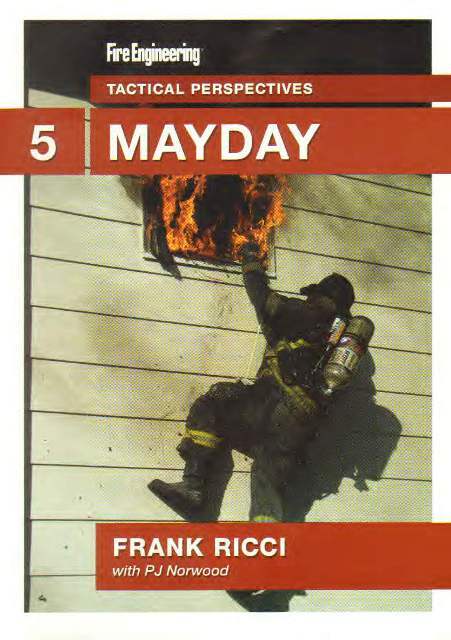 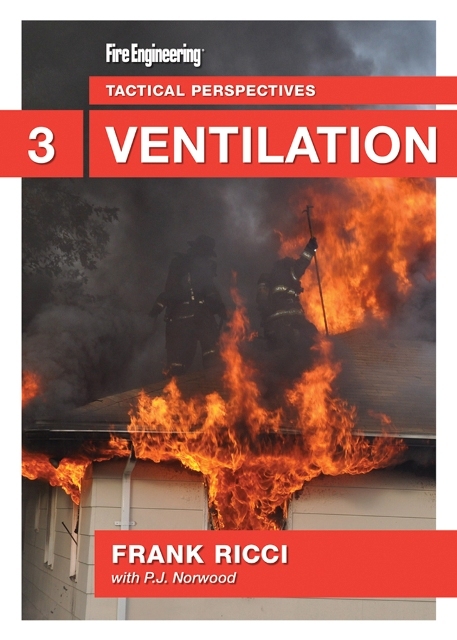 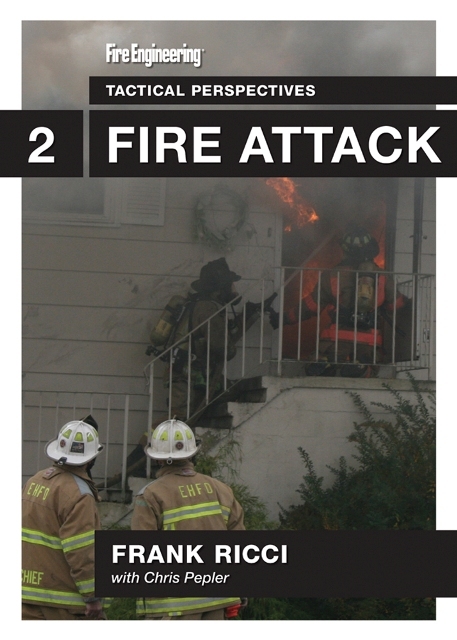 From the search tactical perspective, they then review the issues involved in a room-and-contents fire an attic fire, and a basement fire.